Looking for healthy gluten free snack? 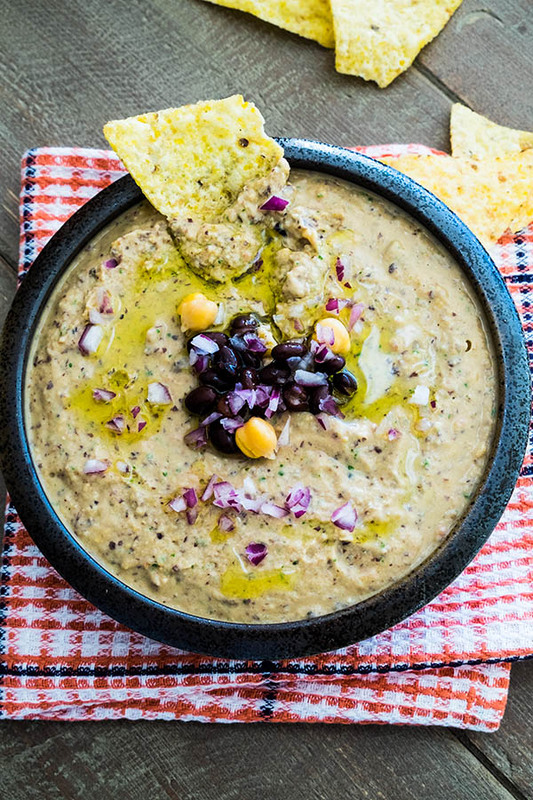 Try this gourmet black bean hummus. 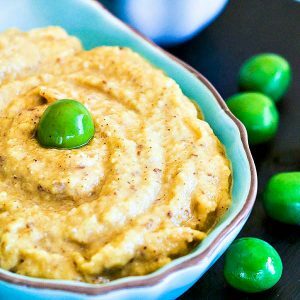 In this recipe, the selection of ingredients outshines a basic hummus dip. 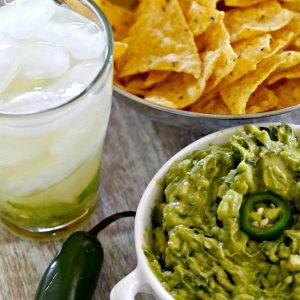 Serve with gluten free non-GMO corn chips or fresh veggies. 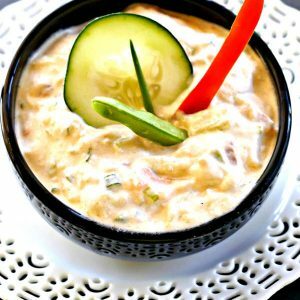 At parties, dips are always a big hit. This recipe is a keeper!